As a mental health charity our aim is to make Suffolk the best place in the world for talking about and taking care of mental wellbeing. All of us have mental health, just as we have physical health, and it is important to meet our emotional needs as well as our physical needs. If all our emotional needs are being met, we stand the best chance of remaining mentally healthy. If one or more of our emotional needs is not met, we are in danger of becoming stressed. And if our stress is not addressed, we are likely to become mentally ill.
At Suffolk Mind we have information and services that are easy to access and can help people to take care of their emotional needs, to secure their mental wellbeing, and enable them to be more supportive of others. For ongoing support you can also become a Friend of Suffolk Mind; it is free and simple to join all you have to do is commit to our simple pledge. For more information or support visit our website www.suffolkmind.org.uk. Is The Worry Worse Than The Reality? 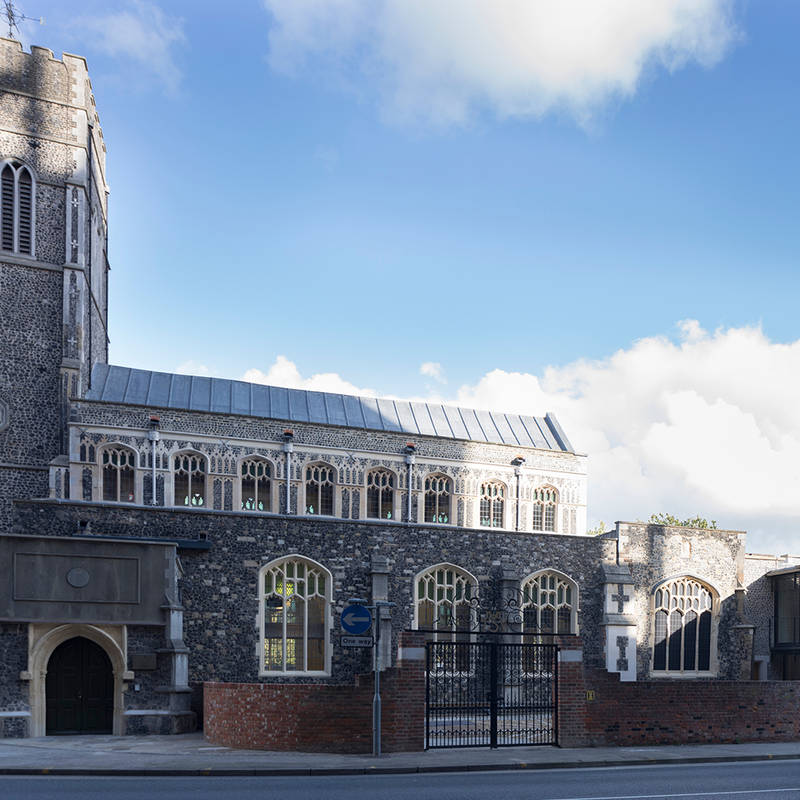 Quay Place "The Whole Venue Will Be A Major Asset To The Waterfront"
The Ipswich waterfront area has a new Heritage and Wellbeing Centre, Quay Place – the result of a partnership between Suffolk Mind and The Churches Conservation Trust. Quay Place is open to the public offering a café, room hire and a range of different heritage and wellbeing activities. What’s heritage got to do with mental health? Our vision for Quay Place is for people to meet here, perhaps discover something they didn’t know – either about themselves or about the story of the church and the Ipswich waterfront – and maybe connect with something old or new. We all have an emotional need for community and feeling part of something bigger than ourselves. The heritage of Quay Place enables that need to be met as we discover how we are all part of the larger story of St Mary at the Quay, the docks and the rest of Ipswich. Our lives are intertwined with those of the people who came before us – even if we have only recently moved to the area or are just visiting. 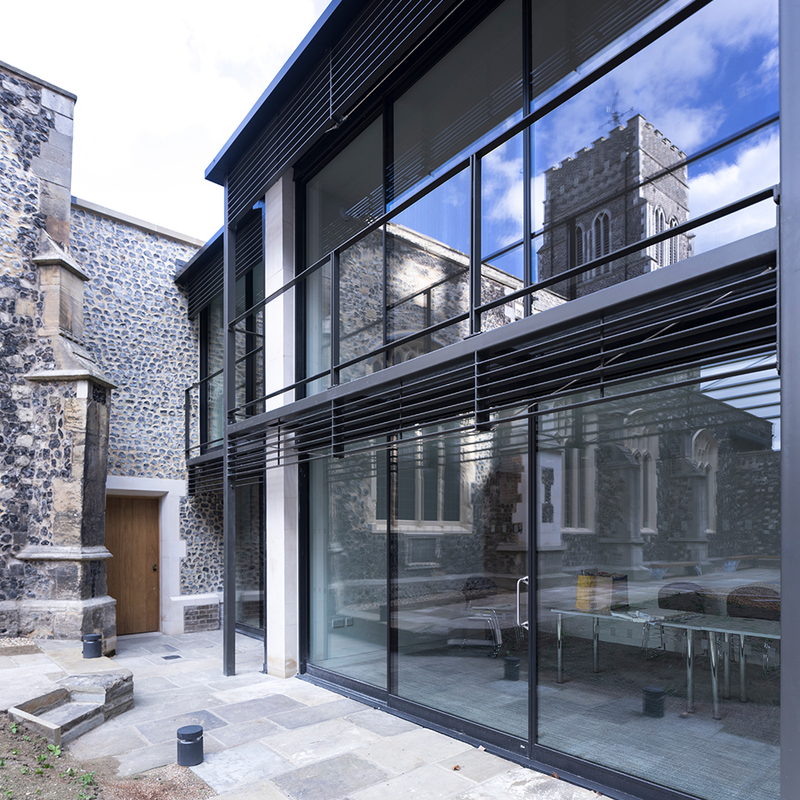 At Quay Place we have used the heritage of the building, the surrounding area and the people that pepper the history of the church to come up with various ways to meet the emotional needs that we all have. For example, our rope boards enable you to learn a new skill – tying fishermen’s knots – to stretch yourself and achieve something new. You can gain more of an understanding of your place in the timeline of Ipswich and St Mary at the Quay using our A-Z book and the Time Table that will arrive early in 2017. Get some privacy by sitting in the café and having a drink or something to eat, or perhaps sitting in the quiet sanctuary in the corner of the church. 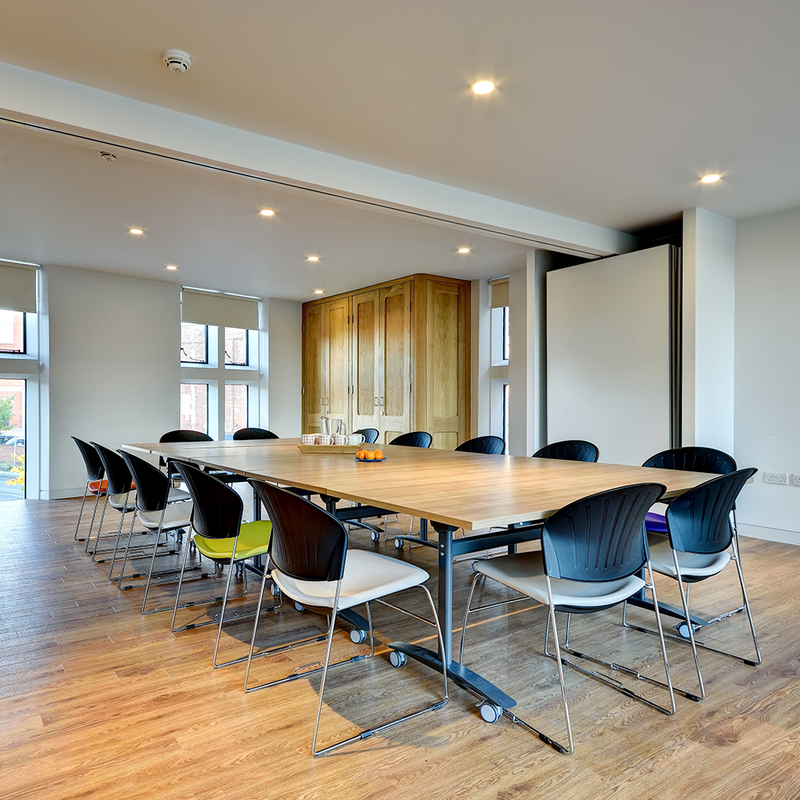 And, of course, we want people to host training or business meetings in one of our meeting rooms to inspire the imagination of your guests in our uplifting environment. What you can see today at Quay Place is just the beginning of our plans to support wellbeing through heritage. Each month Quay Place will focus on a different theme relating to an emotional need, we hope you will visit to find out what’s going on, take part in the activities, and learn more about emotional needs and the link between heritage and wellbeing. For up to date information on all the exciting events and activities visit the Quay Place website calendar or sign up for the newsletter.